This afternoon London Fashion Week Men’s draws to a close. The last four days of shows have been a testament to the talent of our city’s designers – there was Craig Green’s “anonymous travellers”, Martine Rose’s “American Psycho-style bankers” and J.W.Anderson’s “idea of getting lost in the womb of fashion.” These three designers – like many of London’s fashion talents – were supported in the early stages of their career by Lulu Kennedy’s scheme Fashion East. 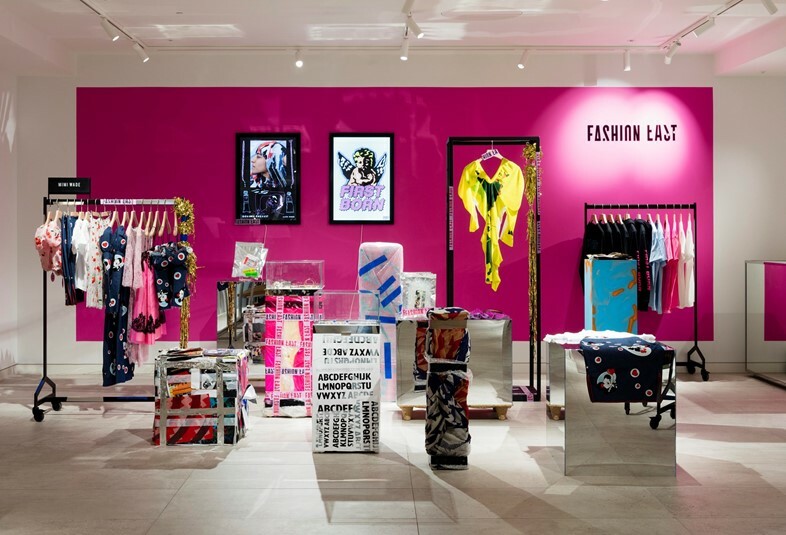 Fresh off the back of their most recent showcase on Saturday, Kennedy and her team have opened a space in legendary department store Selfridges which will be selling goods by Fashion East alumni – past and present – for the next three months. Like a semi-permanent pop-up, the store boasts collections and one-off pieces by the likes of Kim Jones (artistic director of Louis Vuitton’s men’s ready-to-wear), Charles Jeffrey, Craig Green and many others besides. 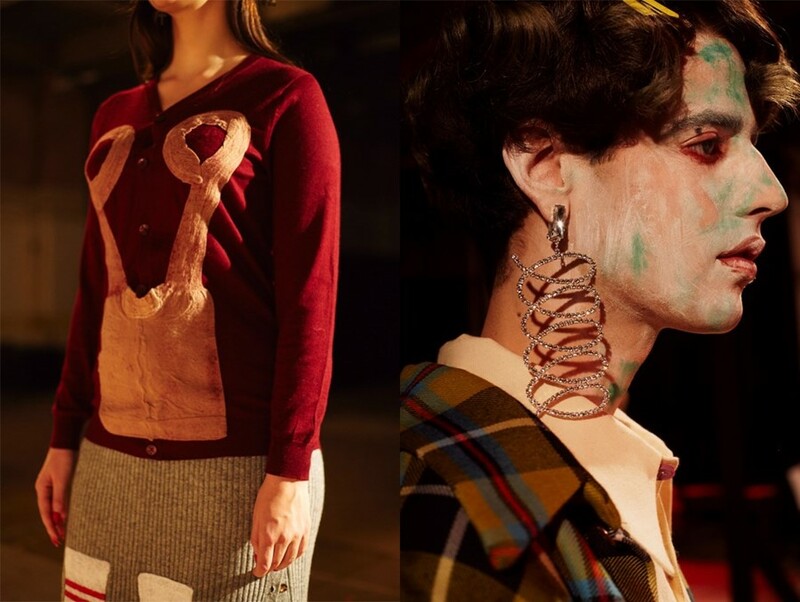 Other items include a zine titled Boys in Pain by Charles Jeffrey, a pouch wallet by Craig Green, a chiffon top by Marques’Almeida and a t-shirt by Simone Rocha, along with iPhone covers by Christopher Shannon, Mimi and Per Götesson – and much, much more. Addditionally, several designers – including Martine Rose – will have their SS17 collections stocked inside the space. 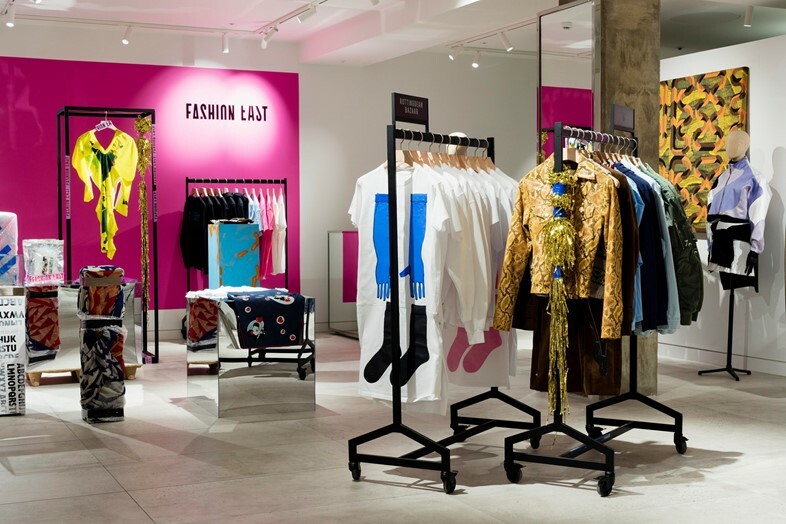 The Fashion East store at Selfridges is open from January 9–March 31, 2017.